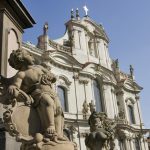 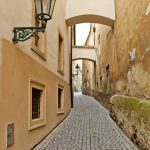 The best way to explore Prague is on foot (check out our private walking tours here), but on a rainy day or if you have walking difficulties, we recommend you book this private tour of Prague by car or van and professional driving guide. 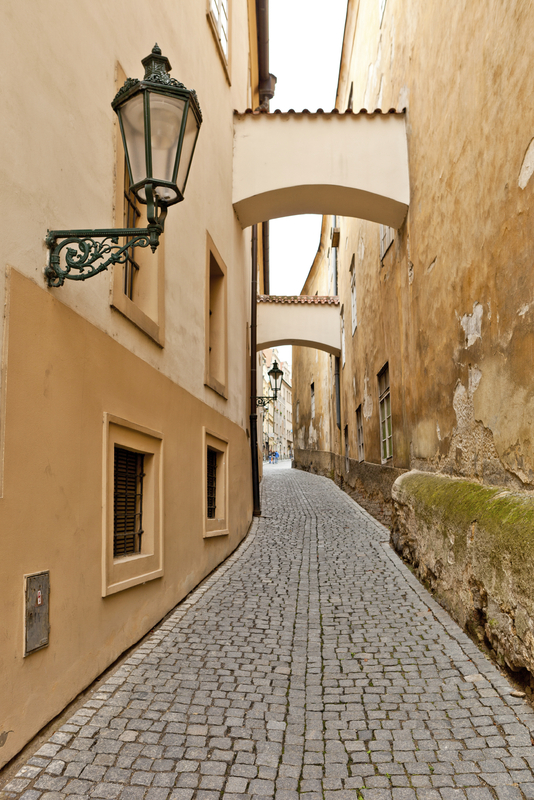 You will follow the famous King´s Way which winds along medieval streets of the New Town, Old Town, Jewish Quarter, across the Charles Bridge, through the Lesser Town and finishes at the Prague Castle (or the other way around so that you will finish closer to your hotel). 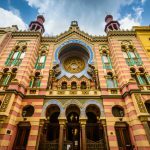 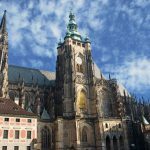 You will get to see Gothic, Renaissance, Baroque and Classical styles, enjoy breathtaking views and discover hidden medieval alleys. 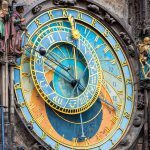 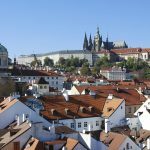 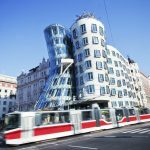 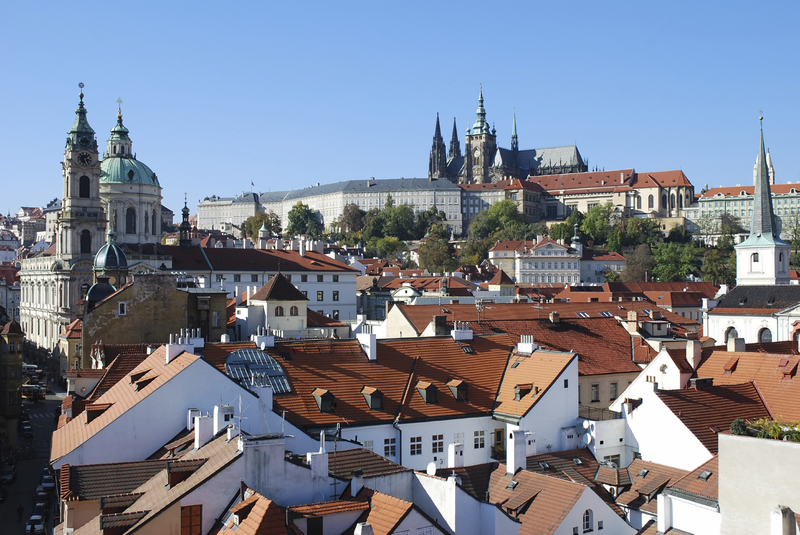 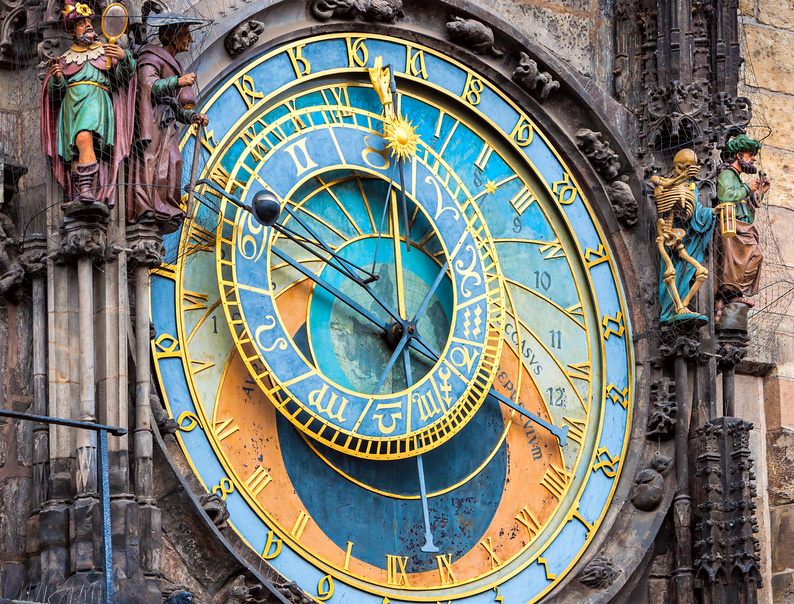 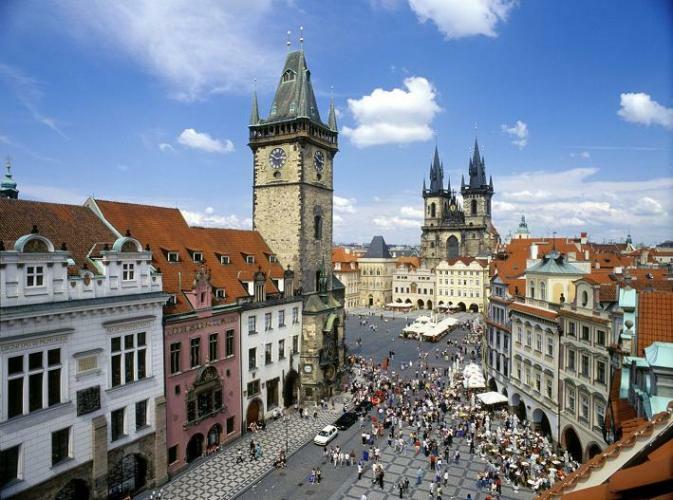 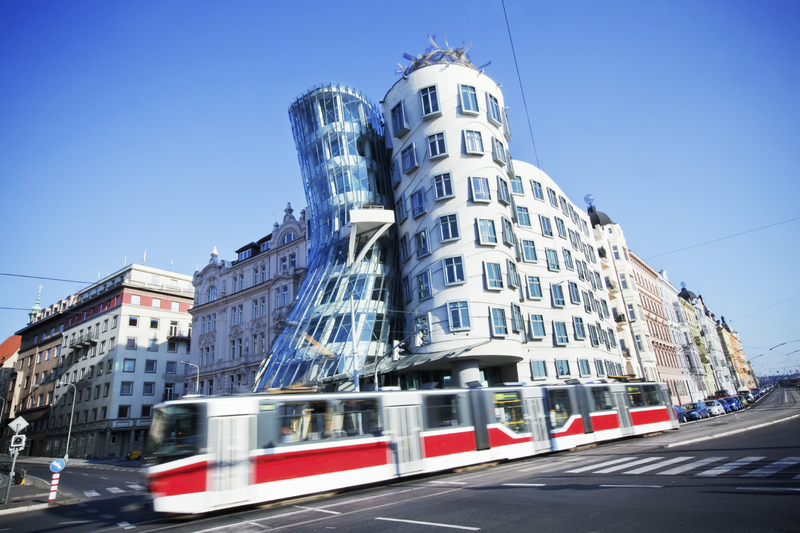 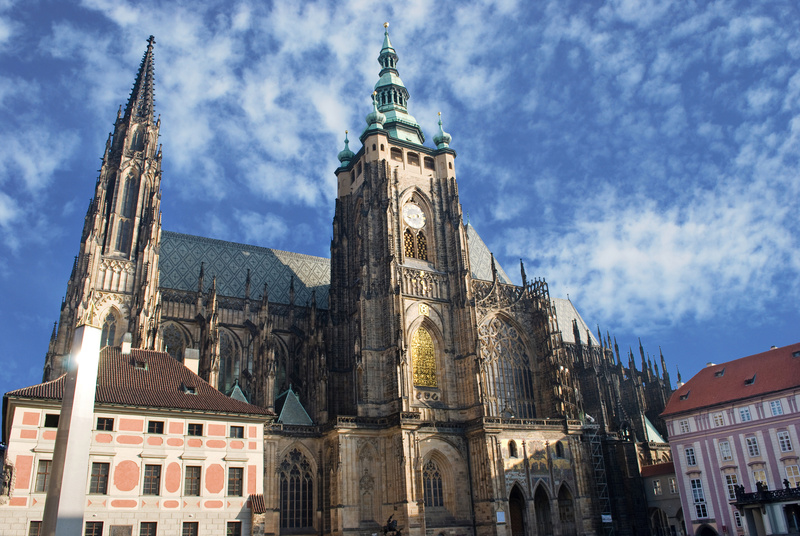 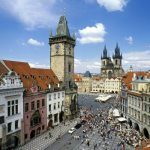 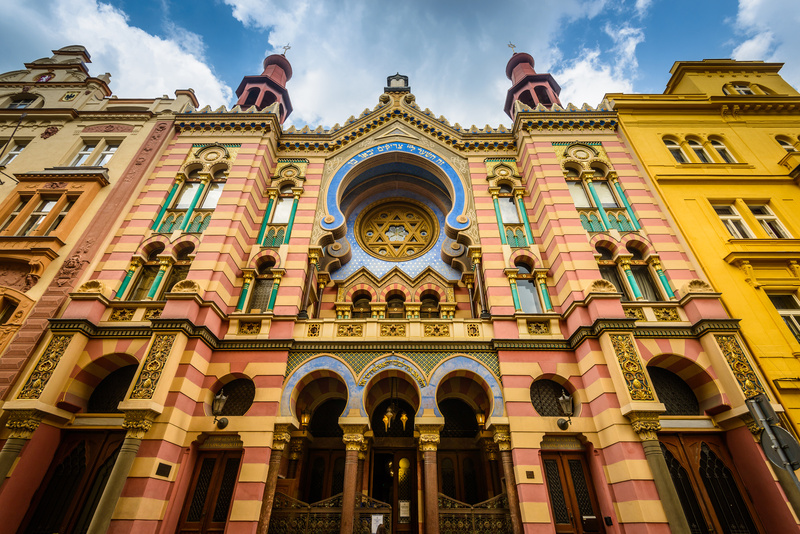 During the tour, you will get off every now and then so that you can explore sights you cannot access by a vehicle – Astronomical Clock, Charles Bridge, and the Prague Castle. 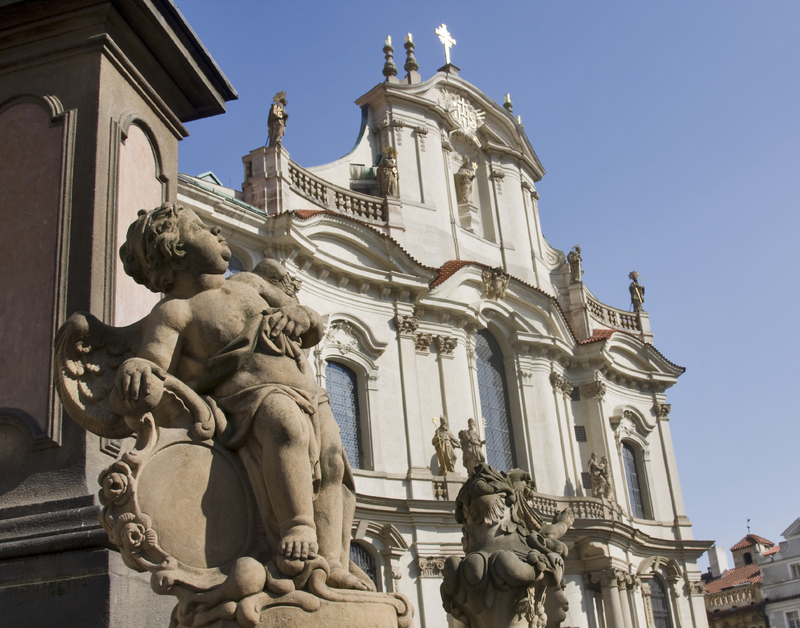 “Our tour guide Veronika gave us a wonderful private tour of Praha. 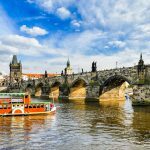 She has tremendous energy and is a wealth of knowledge both current and historical data…” Read more testimonials on our Private Prague Guide Day Tours profile at the TripAdvisor.com.